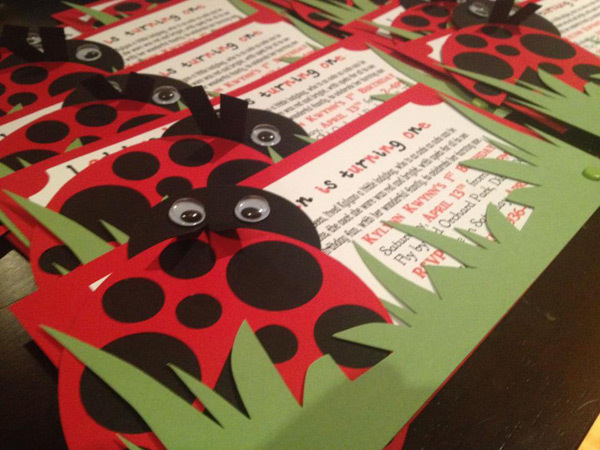 Made With Love Cards and Crafts for all your party paper needs! Amazing things happen when a love of stationery collides with passionate crafting, click through to see who has the awesome handcrafted goods! Made With Love Cards and Crafts is home to a treasure trove of unique, one-of-a-kind cards, handmade invitations and party supplies and, just as the name suggests, they’re all made with love. 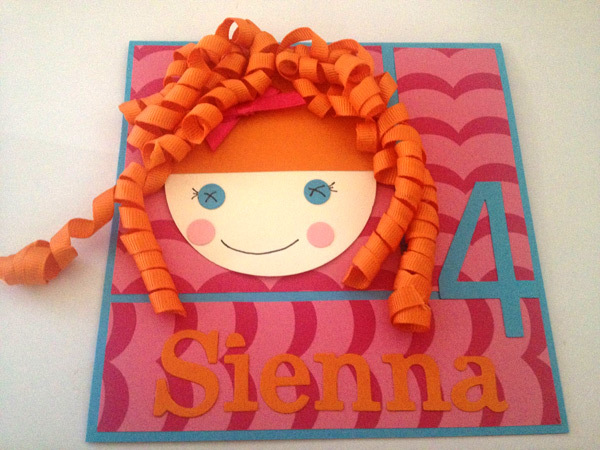 For party invitations with a big dose of wow factor you can’t go past Made With Love Cards and Crafts. 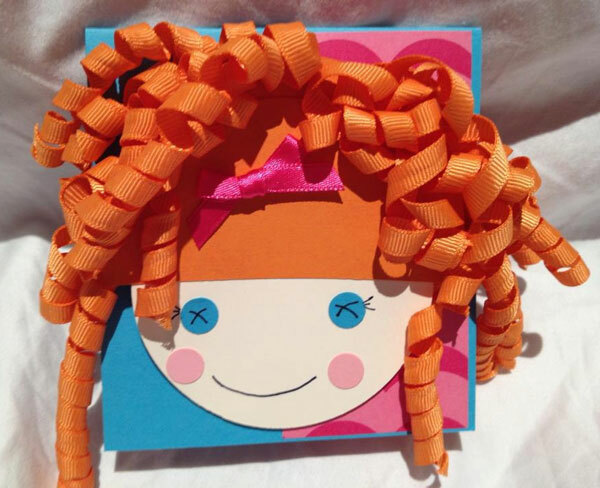 Just take a look at the Lalaloopsy inspired card (pictured above). Impressive indeed and perfect for a special Lalaloopsy fan! Made With Love Cards and Crafts welcomes custom orders for all occasions and are happy to work with you on any ideas you might have – you know you’re going to receive a stunning card with meticulous attention to the tiniest details. It’s not just cards and invites this crew have to offer – there’s party supplies here including bunting and gift tags and you can even bag yourself a free set of matching cupcake toppers with any invitation order. Card prices start at $6, be sure to see the gallery of designs available at Made With Love Cards and Crafts.